The operating environment for almost any business is increasingly complex and dynamic. Whether you need an appraisal, property tax consulting, or other real property counseling services, National Realty Consultants offers the experience and expertise to help address the issues confronting your organization. Since 1975, National Realty Consultants has provided customized valuation, evaluation, and consultation services to a wide range of clients. Additionally, NRC has a property tax consulting group that represents commercial, industrial, investment residential, and special purpose properties nationally. Focus your time and resources on your organization’s primary business. Partner with National Realty Consultants to provide proven results in our areas of expertise. 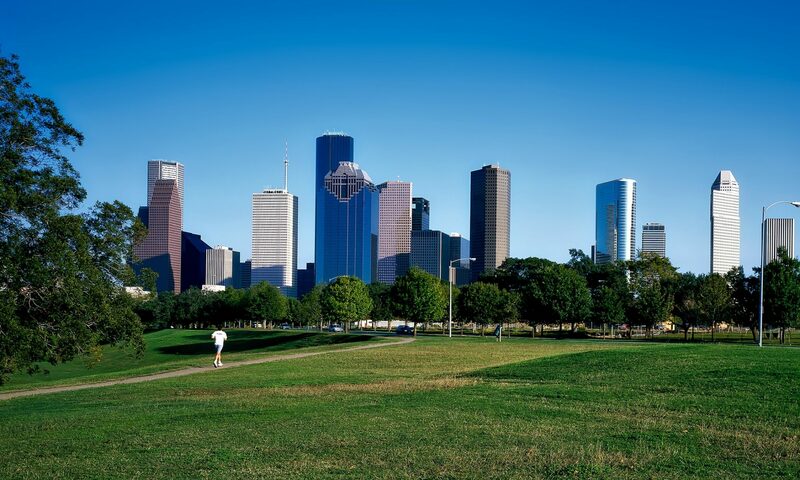 National Realty Consultants, headquartered in Houston, Texas, was founded in 1975 by Ronald P. Little. The firm provides a full range of professional appraisal, property tax consulting, and real estate counseling services. The professionals at NRC are engaged in analyzing and evaluating all types of real property and personal property as well as separating enterprise value into its tangible and intangible components. Our appraisal, property tax, and counseling services have taken us throughout the US. Our services include asset appraisal, investment counseling, feasibility and market studies in support of estate planning, investment analysis, mortgage loans, condemnation proceedings, income and property tax reduction and insurance and probate issues. We offer extensive litigation support, including expert witness testimony. National Realty Consultants is dedicated to the highest standards of professionalism and subscribes to the Code of Ethics and Professional Practice of the Appraisal Institute. The firm, through its principals and staff, is committed to providing the highest and most reliable level of service. With a reputation built on quality, integrity and experience, National Realty Consultants is dedicated to meeting the challenges of the ever-changing real estate market. Superior results arising from exceptional valuation expertise! Property taxes erode the net productivity and value of your investment portfolio. Since the conflict relates to the value of your property (both real and personal), it makes sense to rely on valuation experts to evaluate and present your case. Whether the issue is assessed value exceeding market or unequal appraisal of your property compared to your competitors, NRC delivers results. See our Property Tax Consulting page for more details. Real estate appraisal, property tax consulting, and real estate counseling services since 1975.